While most have heard of the big names in Korean streetwear – Nohant, KYE, SJYP and Hyein Seo to name a few – it is harder to keep up with the plethora of smaller brands regularly appearing (and disappearing) in the local scene. The street fashion industry globally is fierce, and Seoul is no exception. Across the Peninsula, there is an ocean of local designers incorporating hip-hop, skate culture and Japanese style, and fighting to establish themselves in the market. 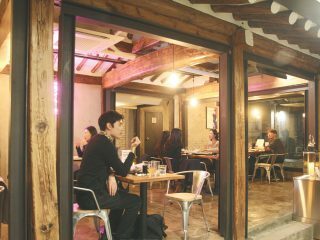 We’ve picked out a few of the coolest underground names to keep your eye out for in Seoul and beyond. In an industry largely targeted towards male consumers, Mischief was one of the first Korean streetwear brands to actively promote streetwear for women. 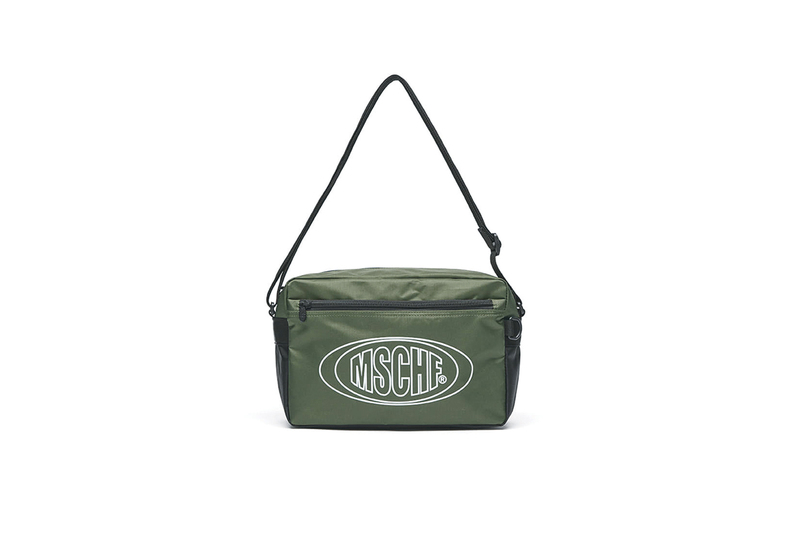 Founded in 2010 and offering collections along a “vintage casual athletic” feel, Mischief has accumulated an impressive global following, with big names in global fashion media, such as Highsnobiety touting the brand. 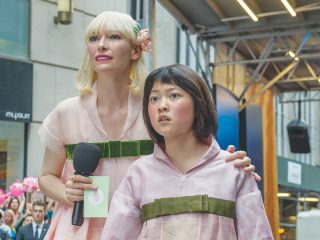 Directors Jieun Seo and Jiyoon Jun are irrefutable cool kids on the block, heading regular collaborations with other popular names in Korean underground music and art, including IAB Studio and 360 Sounds. The newest brand on this list, The Internatiiional officially launched earlier in 2017, after a launch party at Euljiro hot-spot Clique Records. 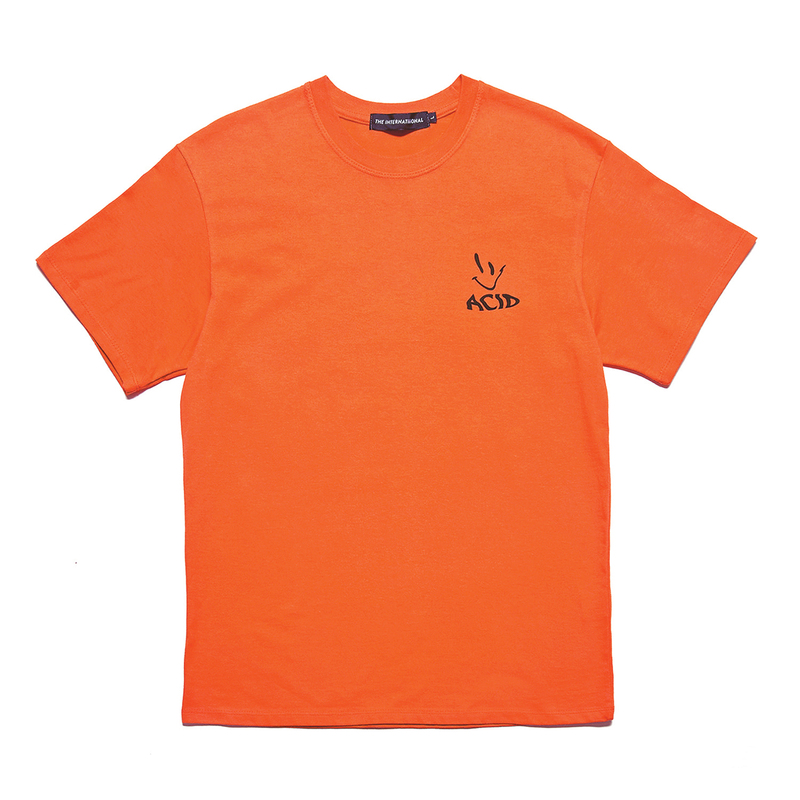 The brainchild of two local graphic designers and a DJ – who met while collaborating for the dance-party-crew YMEA in Seoul – the brand understandably targets themselves towards party-goers and those in the underground music scene. 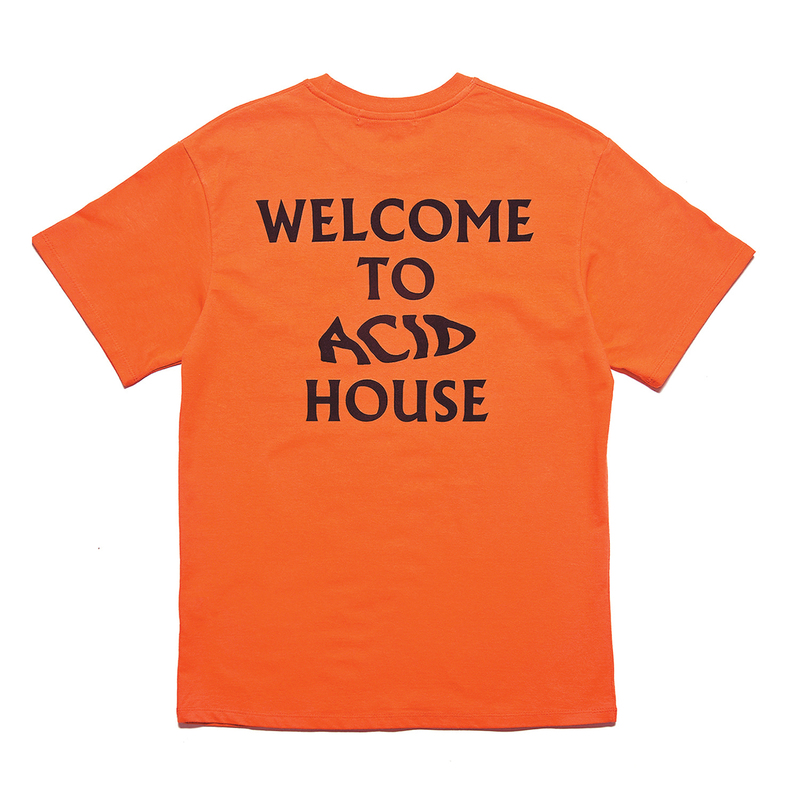 The Internatiiional’s trademark “Welcome to Acid House” t-shirt, available in a variety of neon colors, can already be spotted on the Instagram accounts of musical influencers both at home and abroad, and the brand regularly collaborates with local producers and DJs for events in Seoul. Cute brand name aside, Brown Peanut describe themselves as by and for “skaters, punks and hip-hop heads”. 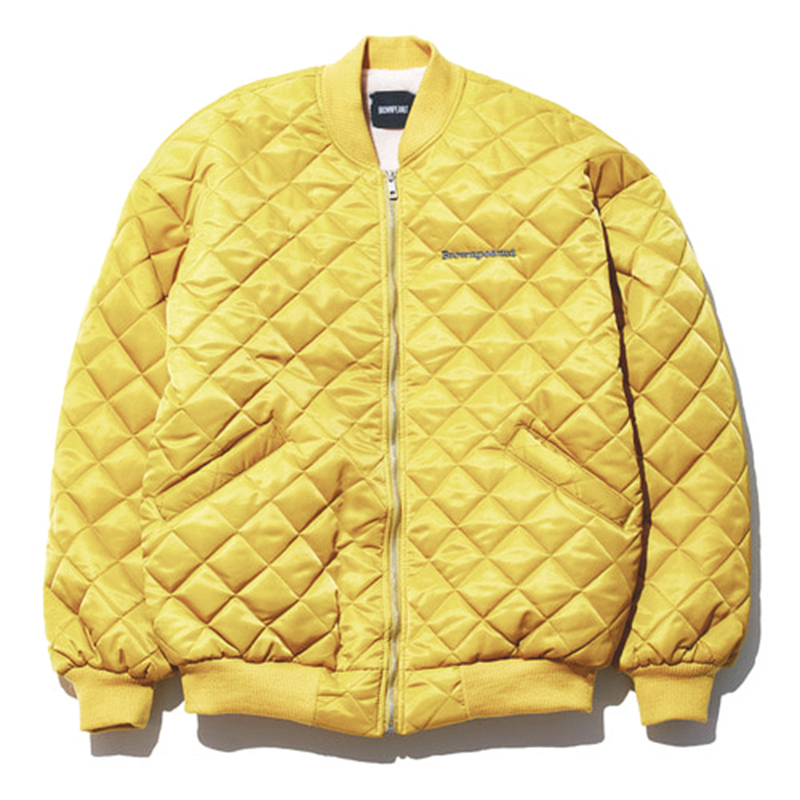 Their newest collection sees a variety of sweatpants, quilted bombers and beanies for the winter season, all at affordable prices. Launching in 2016 with a selection of dark-toned, understated staples, Brown Peanut’s 2017 collections see a more youthful and lighthearted approach, with a playful lookbook peppered with checked skater shorts and brightly-colored branded tees. New kids on the block Badroom launched in the fall of 2016, with a collection of casual hoodies, long-sleeved tees and overalls for men in muted tones. With bravely emblazoned NSFW slogans making the brand’s pieces instantly recognizable, director Hui-Gyeong Ju says he hopes to encompass “youth and weirdness” and offer a fashion statement for those “outside of the norm”. Badroom’s 2017 collections saw an expansion into womenswear, with lookbooks scattered with retro crop-tops and oversized unisex t-shirts with a distinctly tropic feel. 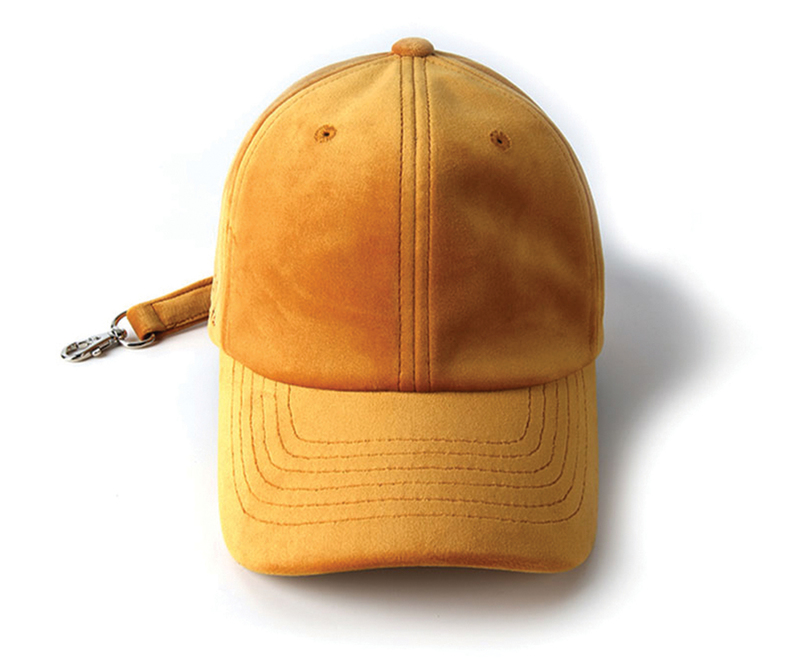 A favorite among other local brand designers, Lost Management Cities is owned and operated by Korean streetwear giant Layer, and was launched in 2015 as sister-brand to Liful. Taking a new global city each season as inspiration, LMC produce contemporary and simplistic designs for both men and women. With a military influence running through recent lookbooks, we recommend a heavy-duty knit jumper from the Fall/Winter 17 collection as the perfect addition to your cold-weather wardrobe. 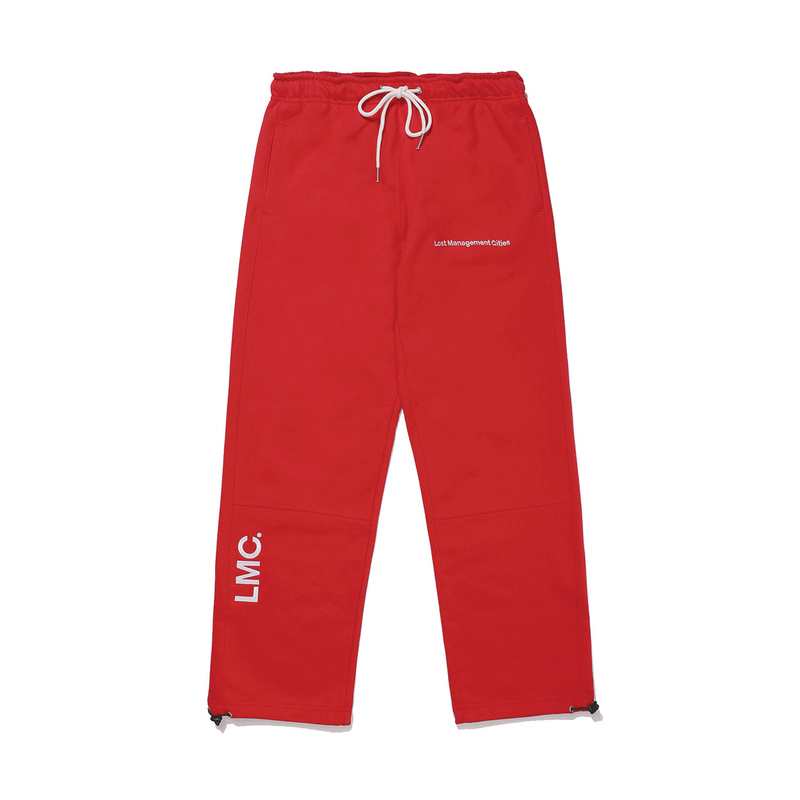 LMC is available at Layer online and flagship Seoul stores. It’s not just Seoul coming through with awesome streetwear-newly-launched Royallife is fast becoming a favorite with the hipster crowds in Busan. 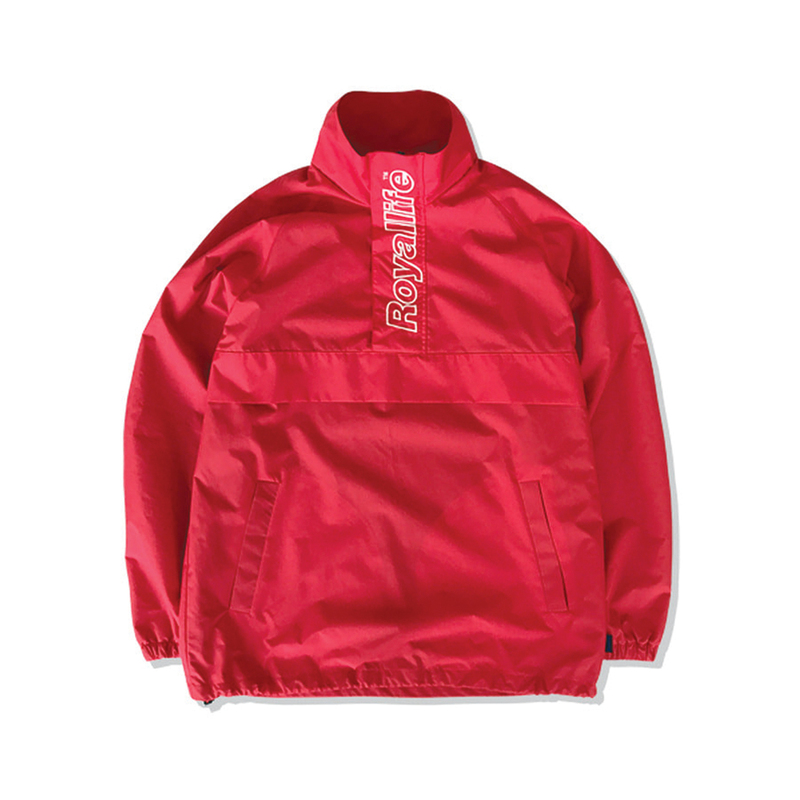 Headed by ex-director of Generalworks, Seongjin Park, Royallife offers a selection of outerwear and accessory designs with a clean-cut, retro vibe. Choose from block colors and simple styles for no-nonsense items bound to become staples in your casual closet. Available online or at LAKickz in Hongdae.